Home leeco lemax2 letv Le 2 and Le Max 2 break all records..!! Le 2 and Le Max 2 break all records..!! 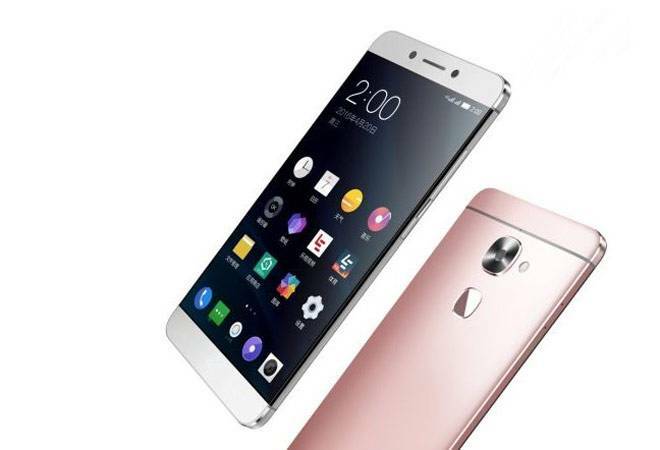 Chinese internet and technology conglomerate LeEco's recently launched superphones Le 2 and Le Max2 have received a massive 5,25,000 registrations in India in just 7 days. The Rs 11,999 Le 2 and Rs 22,999 Le Max 2 come with a unique USB Type-C audio port featuring CDLA (Continual Digital Lossless Audio) standard that has made the traditional 3.5 mm audio jack redundant. "The introduction of CDLA technology is a testimony to the company's history of setting new trends and pioneering cutting-edge technology, which means the superphones Le 2 and Le Max 2 are all set to redefine the audio experience for users," the company said in a statement. The sale of Le 2 will begin at 12 p.m. while for Le Max 2, it will begin at 2 p.m. on June 28.